Home / Blog / Cover Me! 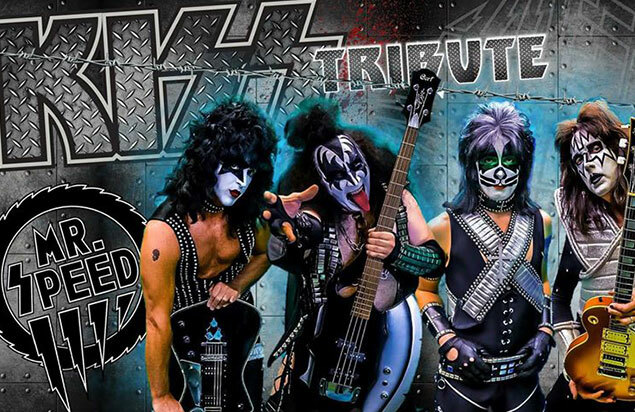 A Tribute to Tribute Acts & Cover Bands! Tribute acts and cover bands often don’t get the credit they deserve. 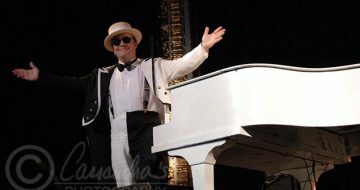 Expectations are high when you’re playing well-known songs by the biggest stars on the planet. 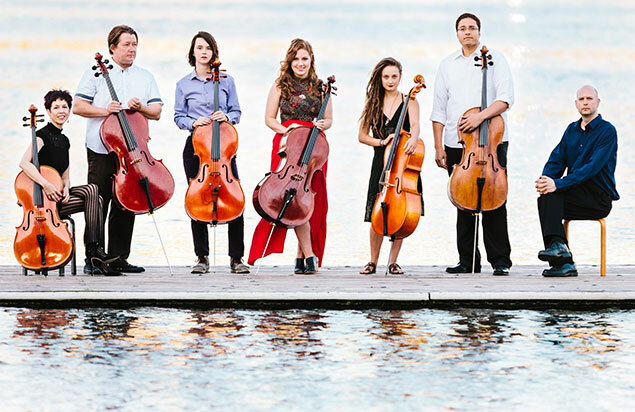 Recreating the sounds and performances of legendary artists can be challenging. 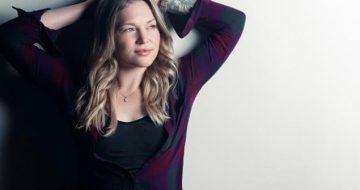 At the Musikfest Cafe presented by Yuengling, we recognize great musicianship regardless of whether a band is covering hits or playing original music. We think these groups are the best at being other bands (or putting their own spin on the classics). 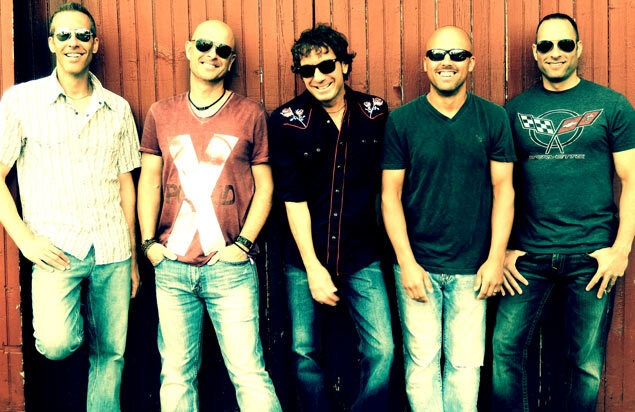 Let the good times roll with upcoming tribute acts and party bands at SteelStacks! 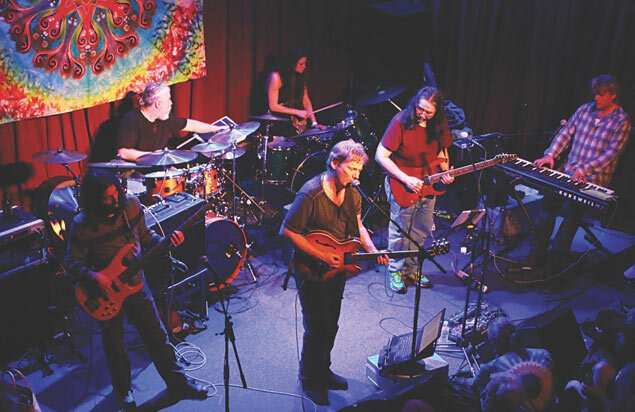 For the past twenty-five years Splintered Sunlight has been sharing their unique take on the music of the Grateful Dead with music fans throughout the Delaware Valley and Mid-Atlantic region. C’mon Out and Dance! 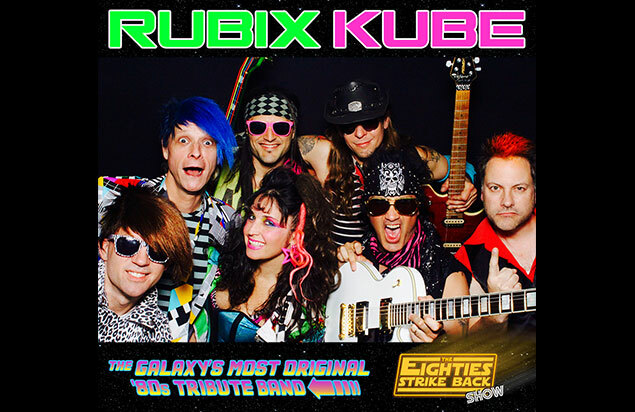 The KUBE is led by a male and female dynamic duo of karma chameleons, able to transform in the-blink-of-an-eye into the voice and character of any ’80s icon. It’s like Madonna, Michael Jackson, Cher, Prince, Devo, Bon Jovi, Guns N’ Roses, and more are teleported right before your eyes on the same stage, in one concert! 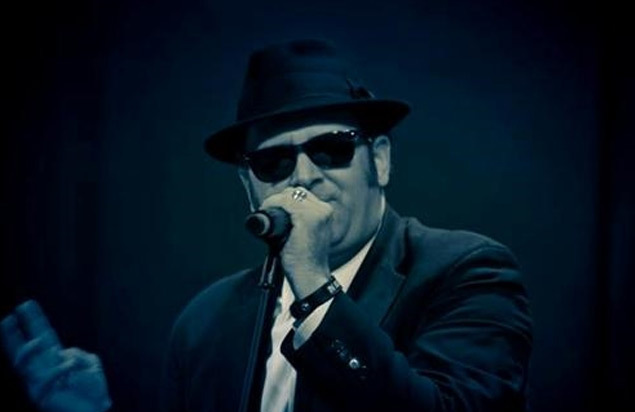 A tribute to the Blues Brothers, The Blues Brotherhood covers the best material from the original “Blues Brothers” as well as other classic blues, funk, and soul tunes in a style unique to the “Brotherhood”. 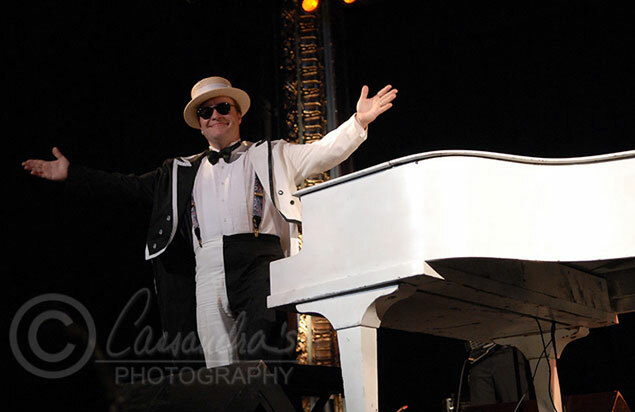 Featuring special guest Tom “Bones” Malone from the original Blues Brothers band. 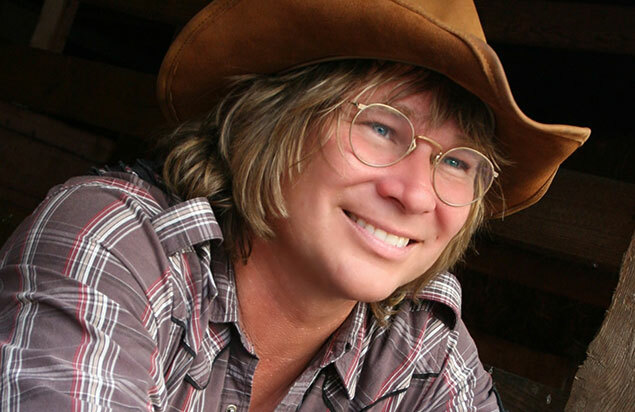 Broken Arrow performs the music of Neil Young, featuring both the rockin’ electric Crazy Horse tunes and the more acoustic, pedal steel driven country rock material. 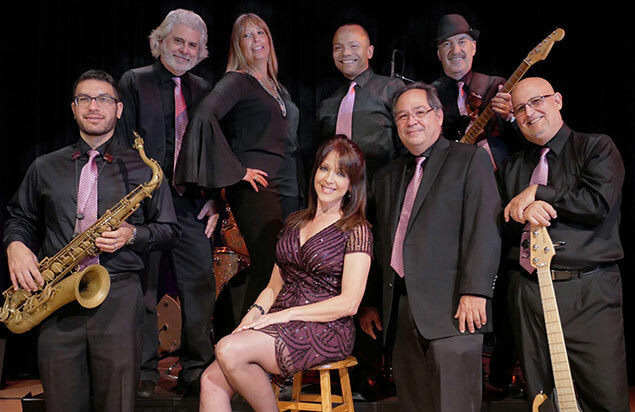 This Carpenters Tribute Band brings the most authentic versions of the Carpenters music to the stage. 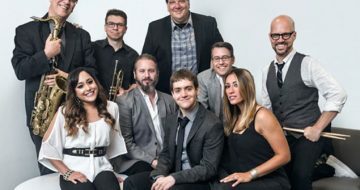 No doubt, you will be singing along as they perform hits like; “Close To You”, “We’ve Only Just Begun”, “Rainy Days And Mondays”, “Please Mr. Postman” and “Yesterday Once More”, to name a few. 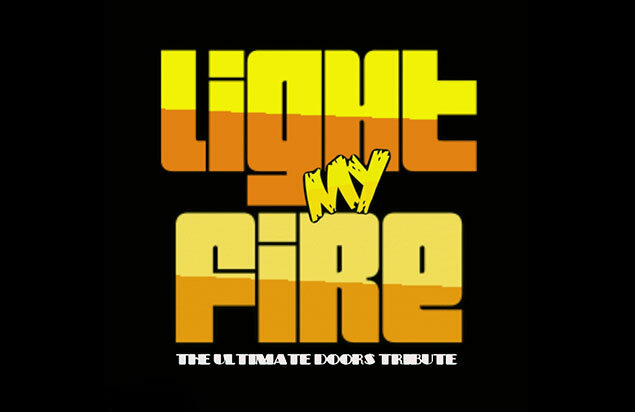 Light My Fire is the Tri-State area’s #1 Doors Tribute Band. 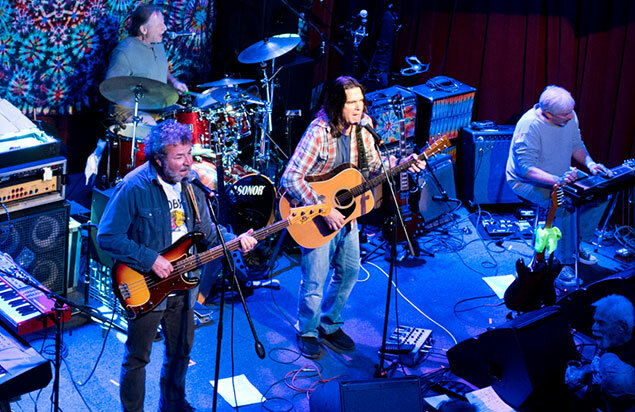 Break on through and be mesmerized by Light My Fire’s performance as they take you back in time to the 1960’s Sunset Strip sound of the Doors. The ultimate Beatles tribute band in full costume! 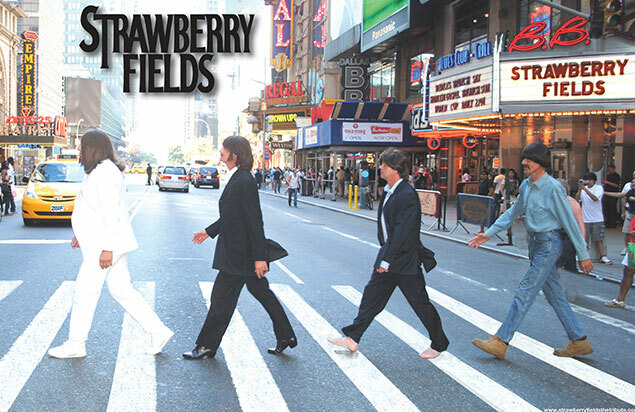 Strawberry Fields features former members of the hit Broadway musical Beatlemania. 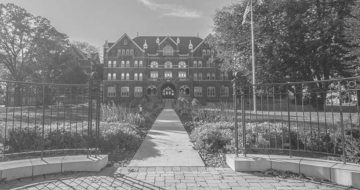 Four out of the original six of the members of The Amish Outlaws were born and raised in Lancaster, PA and had a strict Amish upbringing. 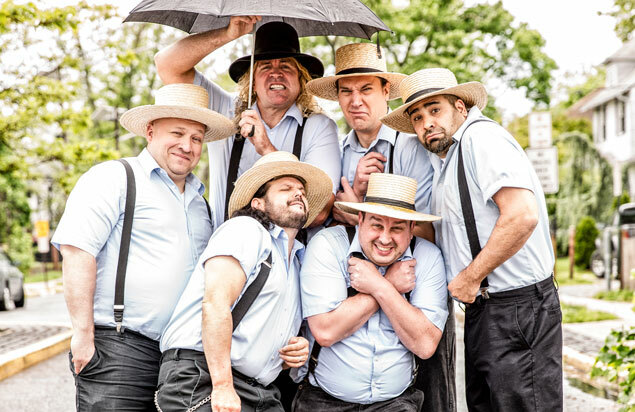 The Amish Outlaws constantly keeps the audience guessing as to what they could possibly play next, from Johnny Cash to Jay Z, Lady Gaga to Snoop Dogg, Pitbull to Elvis Presley, Luke Bryan to Dropkick Murphys, to theme songs from the TV shows. 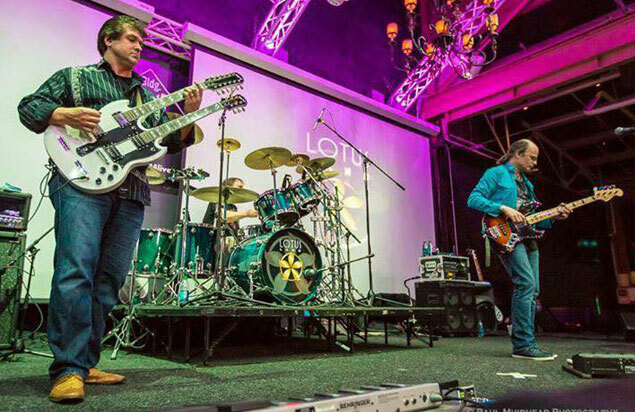 For more than 10 years, the ‘Varks have been evolving and maturing (kind of) into the premier rock band of the Lehigh Valley, mixing time periods and styles of covers and original music into their non-stop, high energy sets. 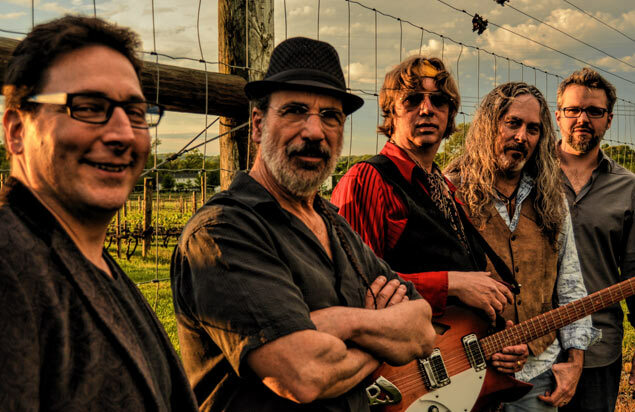 Mesmerizing audiences since 2007, including a packed Levitt Pavilion SteelStacks lawn, Damn the Torpedoes offer a complete Tom Petty and the Heartbreakers concert experience. Back by popular demand! Tusk is the #1 tribute to Fleetwood Mac in the world, bar none. 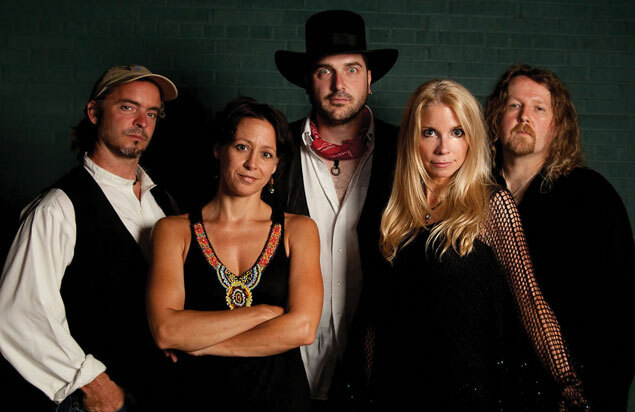 No wigs, no backing tracks, no gimmicks, just five musicians recreating the music of Fleetwood Mac to perfection with note for note renditions that no other Fleetwood Mac tribute on the touring scene today can come close to duplicating. 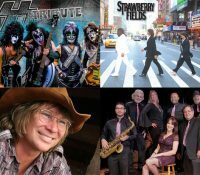 For a full list of concerts in the Musikfest Cafe presented by Yuengling, CLICK HERE!